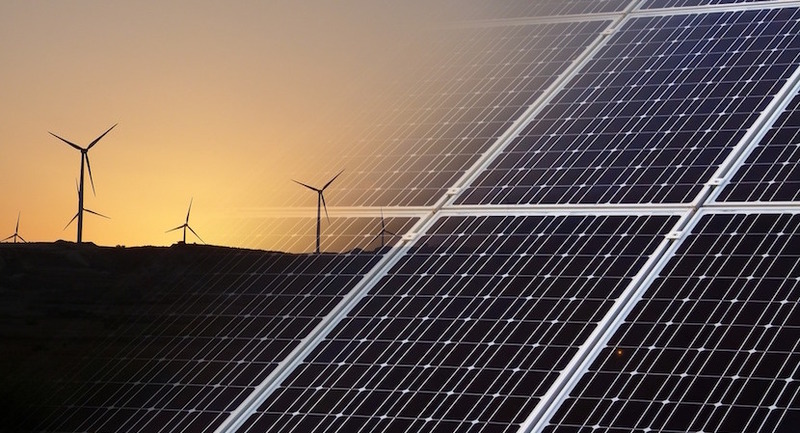 In this interview RMB Investment Banking Transactor Keith Webb looks at what the years ahead hold for South Africa’s energy mix. 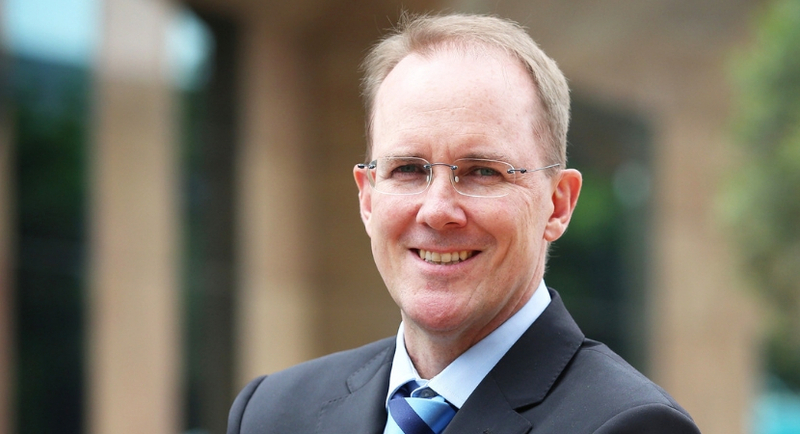 In 2016 Barbara Hogan and Simon Lincoln Reader appeared on the BBC’s ‘The Documentary’ series – on the very subject of that subcontinental organised crime family who now reside in Dubai. 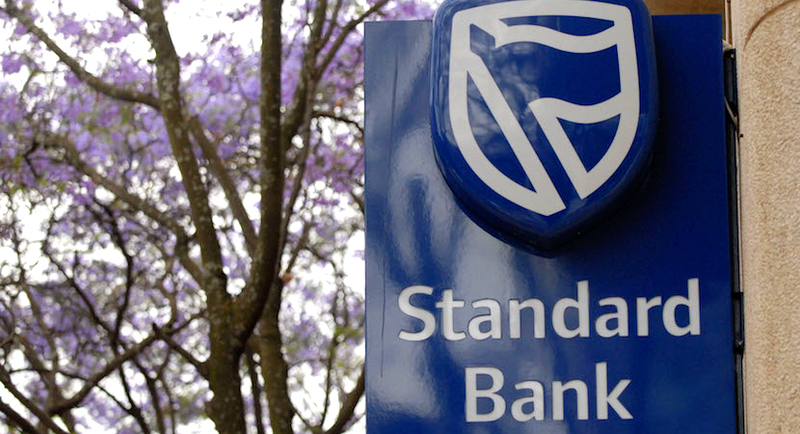 Standard Bank has allocated R10 billion to fund energy projects in South Africa as the continent’s largest lender by assets grows more confident in its home market and invests in riskier ventures. 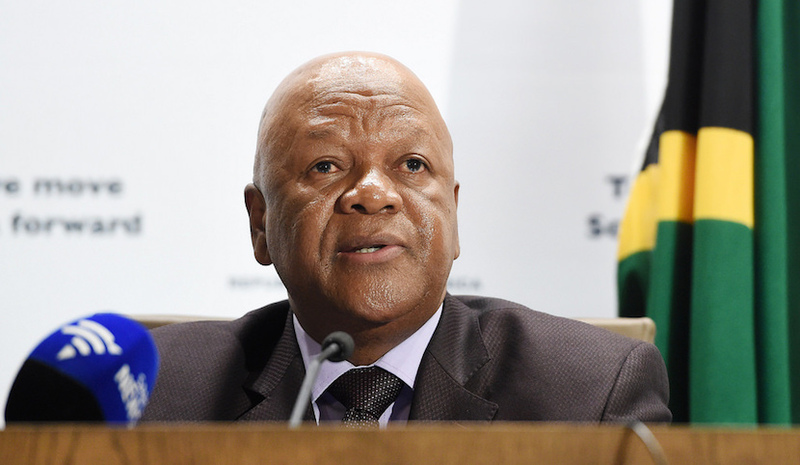 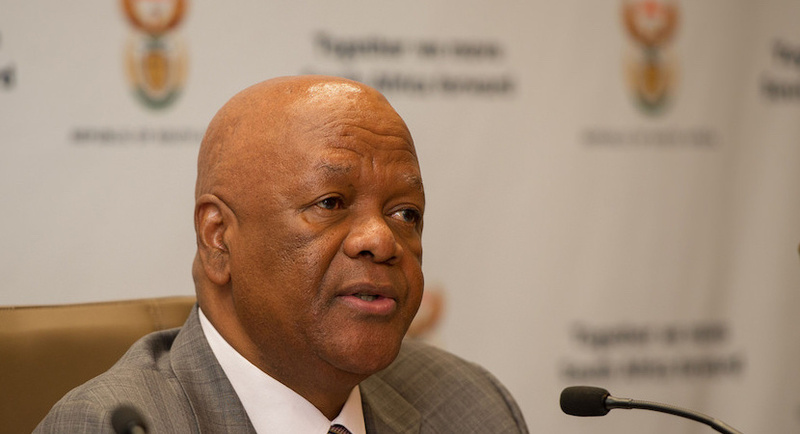 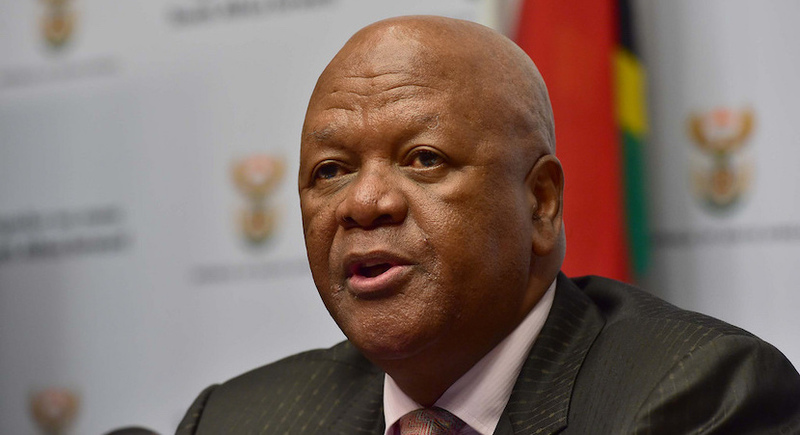 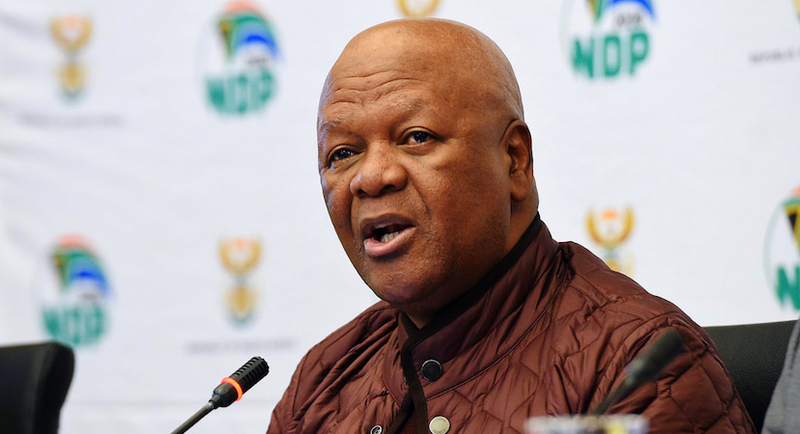 Since becoming South Africa’s new energy minister in Ramaphosa’s rejigged Cabinet, Jeff Radebe has quietly emerged as a man who’s hit the ground running.